Mindpax.me has developed an integrated platform to monitor mental health patients. Its solution comprises a base station installed in patients’ homes and a wristband health tracker to monitor patient’s sleep patterns. In order to be effective, the company needed to connect the solution with its central database, where patient data could be analysed and accessed by healthcare professionals. The company required connectivity that would be global, scalable and reliable enough to meet health regulators’ expectations. Also, for a developing start-up, the solution needed to be cost effective. 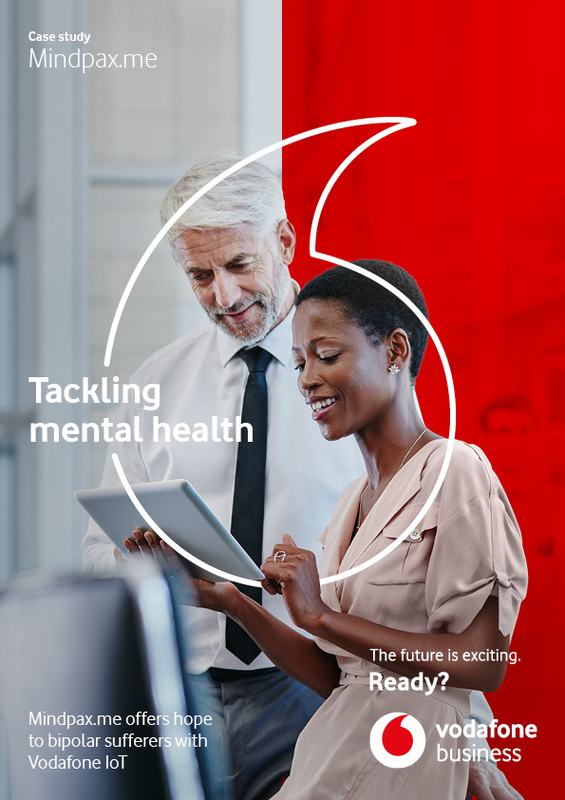 The Vodafone Managed IoT Connectivity Platform provides reliable connectivity and global coverage for Mindpax.me’s patient monitoring solution. The Mindpax.me base station is equipped with the Global IoT SIM, enabling wristband trackers to transmit daily data to the start-up’s central database. This information can then be analysed, with alerts sent to patients or doctors as required. If necessary, doctors can then adjust medication accordingly. This approach enables doctors to better predict patient relapses, allowing them to intervene and help patients avoid hospitalisation. "Vodafone was able to give us the global coverage we need to be in the US and Canada as well as Europe, and have the means to scale up quickly. Plus, we had consistency around price. It is a seamless, global service. It would have been unmanageable with local suppliers."